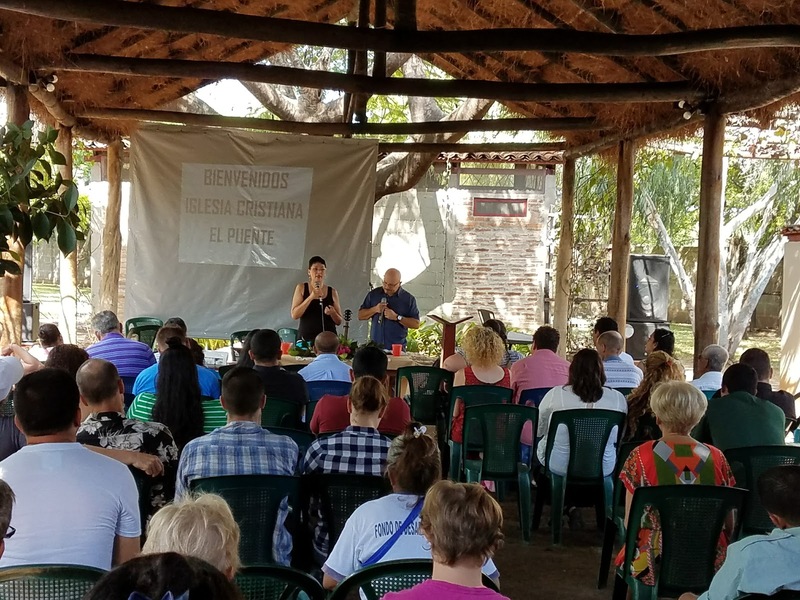 God blessed us with an amazing time of ministry with Jaime & Monica Arista at Campo Gonia Ministries in Nicaragua. I asked Randy Fain, who has been working on water wells since he was 10-years-old, to go with me to meet with some water well drillers. 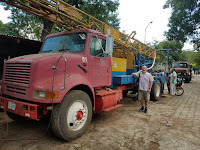 I prearranged 4 meetings with various organizations that drill wells in the area we'll be working in. Our strategy was a win-win strategy. 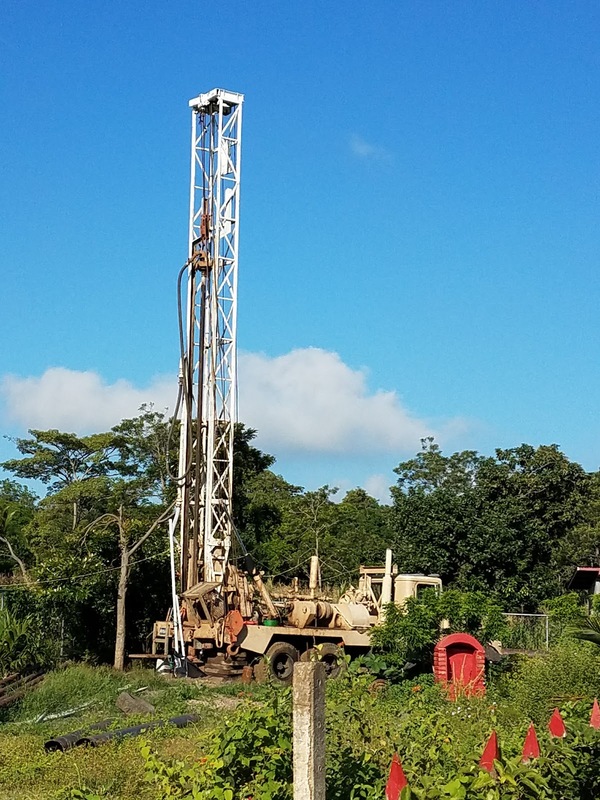 ​We would​ help them fix any broken equipment, teach ​them ​drilling techniques​, or ​help them with needed ​repairs in exchange for ​the use of​ their rigs, or having them drill a few wells for us. As ​expected​, each organization we met with... 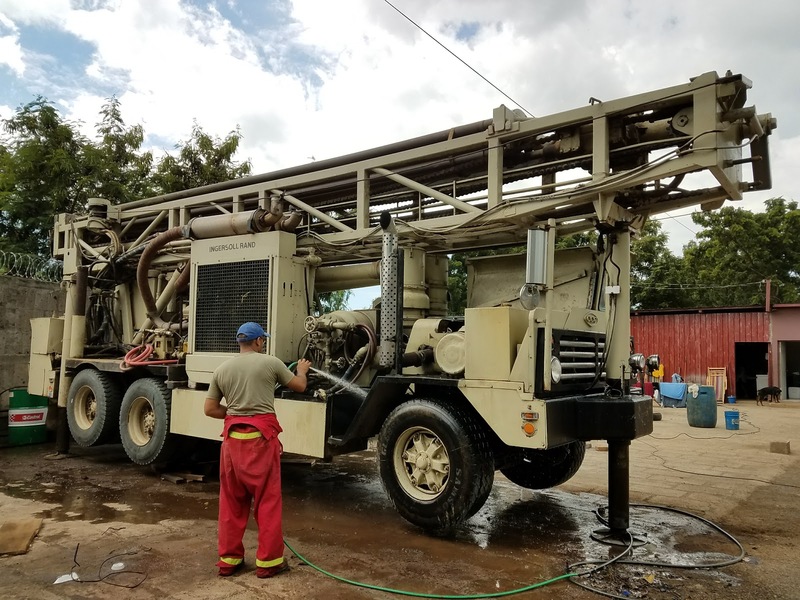 Living Water, Amigos for Christ, Leon Rotary Club, and a few local drilling businesses had challenges ​with their equipment​. Each person we met with was so impressed with Randy's knowledge and experience, and​they were all​ excited about a possible partnership. This would be a ​tremendous blessing for our​ Reaching the Hungry ministry partners to get water wells drilled at a minimum cost. One of the organizations needed to learn air power drilling, which Randy happen​s​ to be an expert at, and another organization needed to replace all their hydraulic hose​s, (estimated cost​ $50,000​)​, but Randy could teach them how to make their own hoses saving them $25,000. Plus, when their hoses fail on the job site they would be able to make a new hose in 15 minutes saving them 3-weeks in down time. 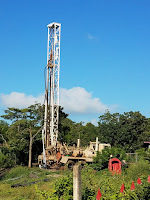 Win-win, we teach them how to save time & money, and they drill a well or two for us. 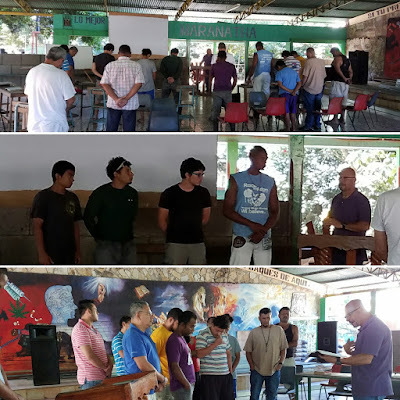 I had the opportunity to teach Campo Gonia's Wednesday Bible study. Jaime taught at a local church on Sunday morning, and ​than​ we visited a men's rehab ranch. 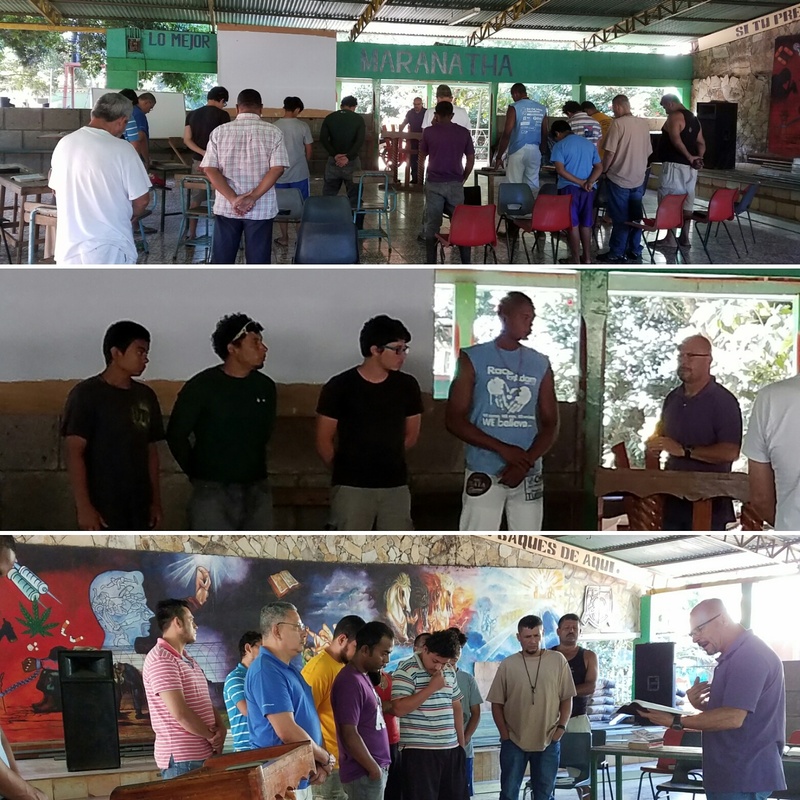 At the ranch four men accepted Christ and 12 men re-dedicated their lives to Christ. It was an amazing time of ministry to their men. 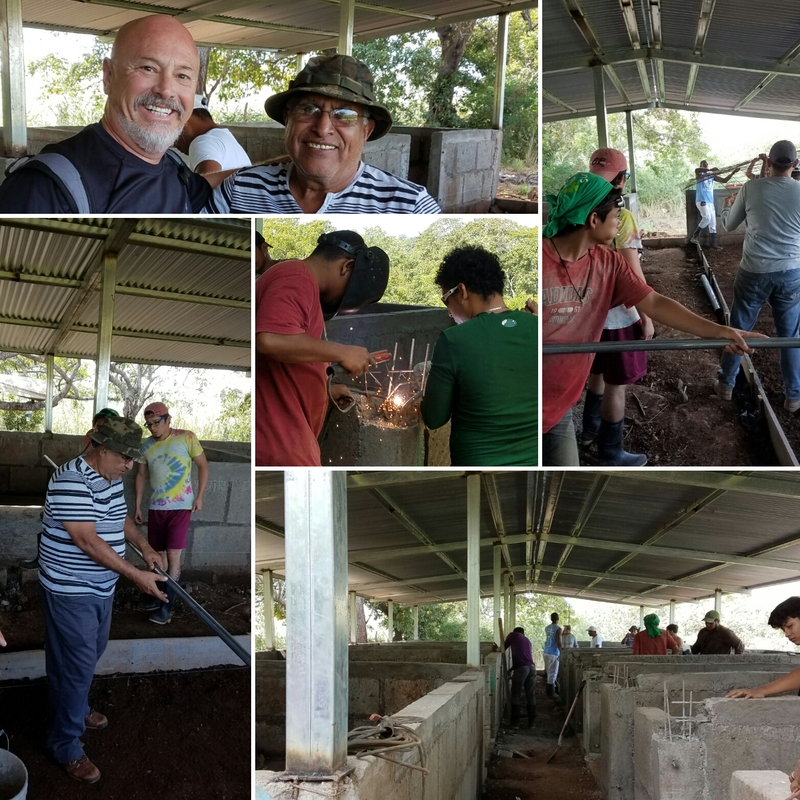 We originally went to the ranch to visit George, a man who would be transitioning to Jamie's 9-month discipleship program. Jaime found George in a very bad state, he was very drunk. George was willing to go through the rehab program and when we arrived to see him​, Jaime almost didn't recognize George. He'd given control of his life to God, and he was beaming with joy. 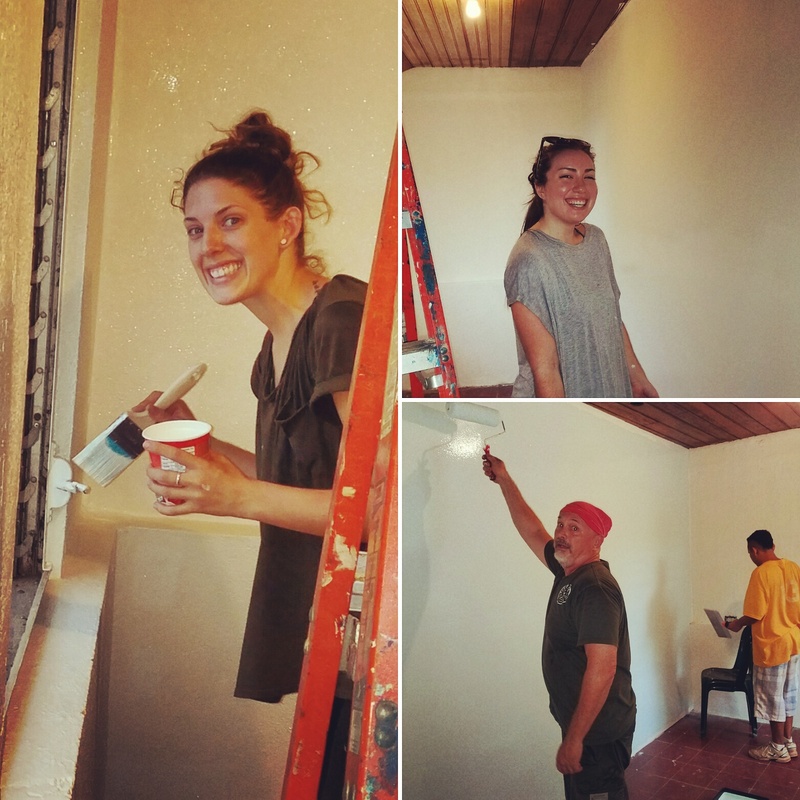 Two young ladies that were​ part of our RtH Team ​were ​Kelsey and Kadi. 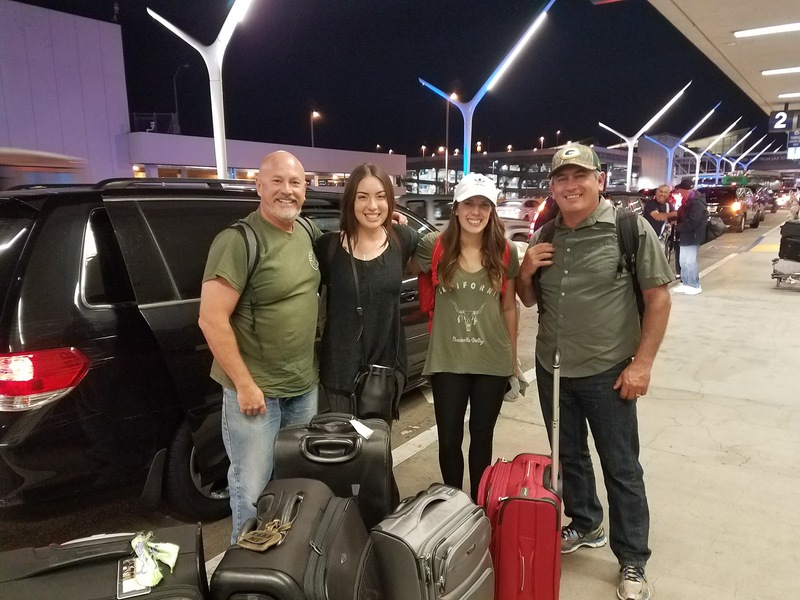 They went on a previous RtH mission's trip to Nicaragua and to serve Monica, Jamie's wife. As our trip planning came together we decided to ask the girls to put on a young lady's retreat (for women aged ​13-22 years). 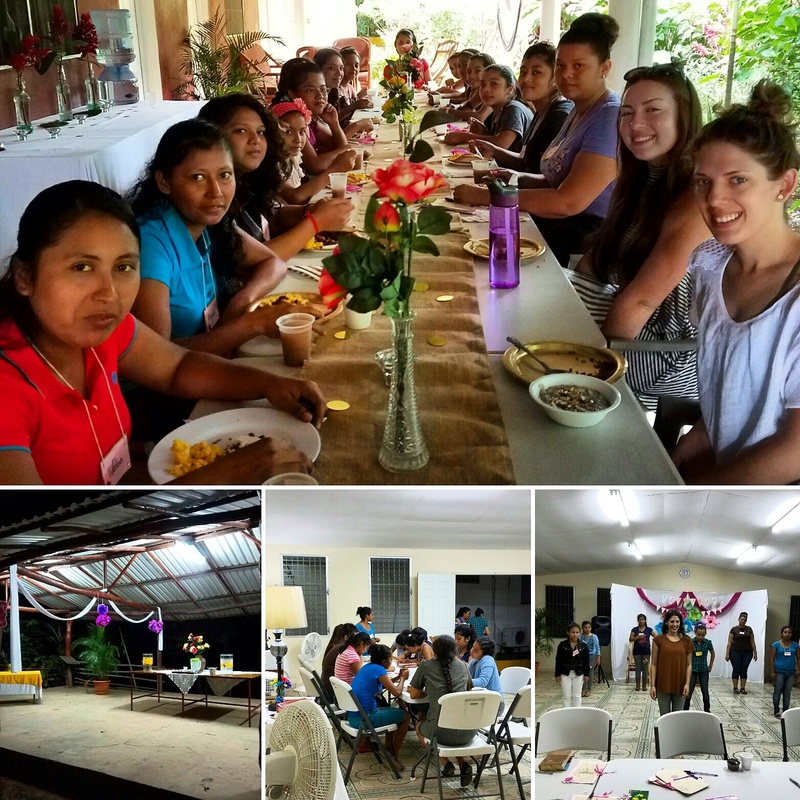 ​Kelsey & Kadi​ did an amazing job to bless 15 girls with Bible teaching, dance lessons, crafts, great food, and a beautiful decorative retreat. Please read blogs written by Kelsey and Kadi to learn more from their perspectives. We took about 150 pounds of donations including 10 new Talking Bibles in Spanish. These Spanish Talking Bibles are the first one with Old Testament and well as New Testament.